It looks pretty much like conference season at the moment, and while political conference are not my thing, I’m fascinated by the emotions they evoke and how enthusiastic and passionate the delegates are. 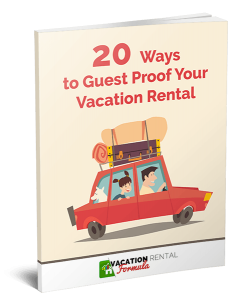 Our Vacation Rental Success Summit was a drop in the ocean compared to these massive events like the DNC and RNC and to another level, but equally as large and boisterous, Comicon. But, size just doesn’t matter because regardless of the amount of attendees, and the surrounding razzmatazz, it’s what you come away with that makes it worth your while. It’s the value for money you feel you have got, the connections you make, the amazing nugget of information that someone shared over dinner, and the knowledge that you invested focused time on learning when normally you might just skim a blog post or pay half-attention to a webinar. The idea for VRSS came from the first Podcast Movement conference I went to in 2014. It came about as a Kickstarter project and the founders had no idea what a phenomenon they would unleash when they got 300 passionate podcasters together at the initial event. This year there were around 1200 and my son and business partner Mike, was there to experience it. Mike is not a podcaster although he will be at some time in the future. However, he manages the technical side of this podcast and does the promotion for it, which is a major part of the production, so he learned a lot about streamlining the process. What really made the most impact was the structure and management of the event and how the organizers were able to retain the intimate feel of the original smaller event while maximizing the opportunities a larger conference can bring. Take a look at this video from Podcast Movement 16 to see what Mike was attending. Podcast Movement 2016 recap! from Podcast Movement on Vimeo.In this episode, Mike and I talk about the overall value of conference attendance, what we find the best aspects of them, and why we feel the return on investment is the biggest reason to go to at least one a year. Hello Heather. This is amazing! 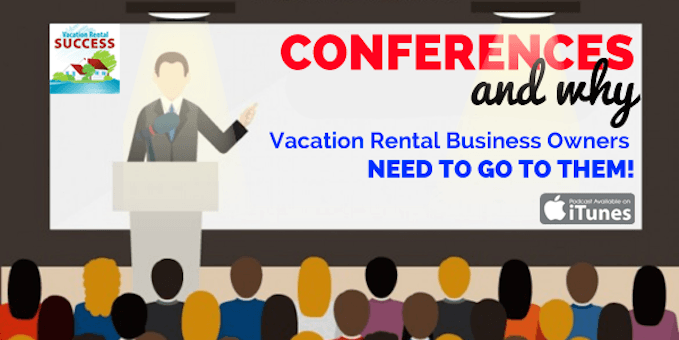 I had no clue the vacation rental industry was this big or even had conferences. I’m glad I ran into your blog. Thanks for sharing the links! OMG! I totally missed this episode when it first came out. I’m so glade I go back sometimes to relisten to all your podcasts and go over my notes. Because of the Apple IOS 9.3.4 update clitch I lost my feed. With the new update IOS 9.3.5 all my podcast updated at once, I just got to this now. Thank you for the shout out, you made my day.? 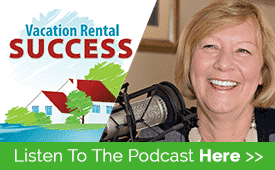 Great podcast and such an awesome topic! I could totally relate to Mike when he said he traveled to other seminars and they were more like sales pitches. I’m embarrassed to say this but I’ve gone to seminars that cost 10 times what my wife and I paid for VRSS and the whole thing was nothing more then a 2 day long commercial. However there are great events out there like VRSS you dust have to do your research and ask questions.